You’re traveling through an airport on business with several colleagues. Some would kill for a latte. Others wouldn’t mind a pint before the flight. And another prefers a nice glass of wine. Now Starbucks is delivering one-stop shopping on all three. The ubiquitous coffee-seller is rolling out its "Starbucks Evening" program in the United Kingdom, with the newly renovated Starbucks location at Stansted Airport in Essex serving as the guinea pig, of sorts, for trying the program out overseas. 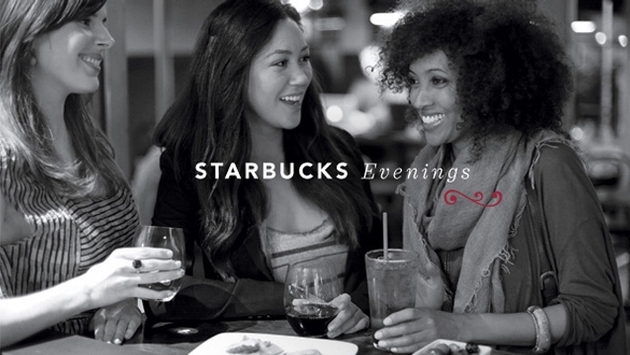 Currently 30 Starbucks locations in the United States are testing out Starbucks Evenings, including several airports. The thinking being, well, an airport is a fairly captive audience at times. “Starbucks is aiming to elongate its trading day and ensure that they really do have that all-day appeal. Where better to trial this in the U.K. than at an airport?” Victoria Gould, of the retail and leisure team at consultancy JLL, told London’s Telegraph newspaper. 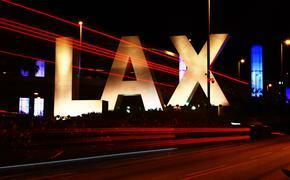 “Airports have some of the longest trading hours of any retail and leisure destination but they also have a captive audience that wants to eat and drink as a priority – especially when flying on low-cost carriers such as Ryan Air and Easyjet." Starbucks has more than 700 locations in the United Kingdom. Its "Evening" program includes beer, wine, cheese and tapas-style food offerings. The alcohol can only be consumed in-store and, yes, you can still get your favorite coffees and chais after 4 p.m. as well.